Rehabilitations of living spaces are often done to reanimate existing constructions that, over time, have become impractical, if not obsolete. The challenge is to adapt these existing buildings to contemporary standards while maintaining what might still be useful or what we like about them. Most old buildings are very compartmentalized, reflecting the human habits of their time and the available building technology. Nowadays, we like to live in much more open and airy spaces—and new building methods allow for the removal of walls that ultimately free up space. We renovate and upgrade living spaces to various degrees, ranging anywhere from upgrading fixtures and appliances to removing and reconstructing walls and expanding buildings. While extensive work is sometimes required, these rehabilitations can result in stunning transformations. Many add comfort and increase utility, not to mention that the investment generally adds value to the property. 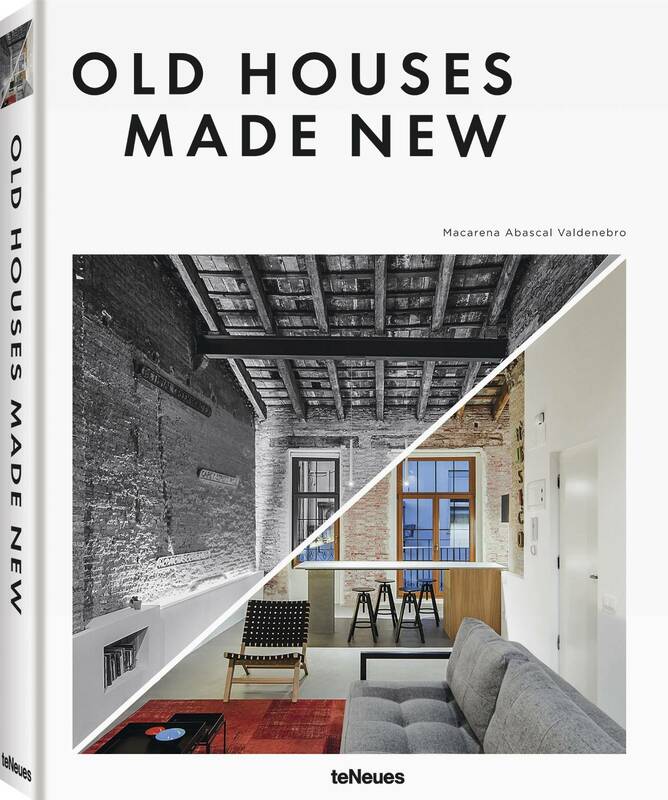 This inspirational book showcases a range of rehabili- tated projects, from ones that begin by totally stripping out interiors to a clean slate, to less extensive work that might be limited to cosmetic changes or simple finish and fixture upgrades. Existing dwellings have proved themselves flexible to changing necessities, and they are key to the regeneration of our living environment. Macarena Abascal Valdenebro lives and works in Barcelona, collaborating on many architectural and interior design books with booq Publishing. She has recently been the author of the titles, Tiny Homesand Small Home Gardens—both of which have been translated and published in several languages.